Because I enjoy his antics, this big mouthed sports fan is an easy choice for today’s Sports Then and Now blog. This big babbler has been barking from the stands at sporting events since the first chariot races in Rome and original Olympic Games in Greece. He’s that garrulous guy who plays the role of the annoying fan at games. 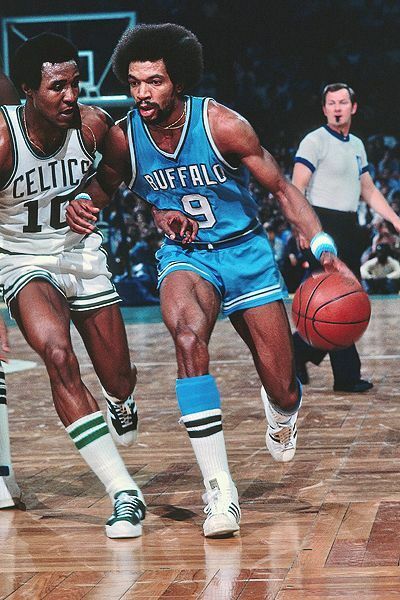 He’s been seen and heard at every pro game in every sport for as long as fans can remember. Many observers would say he’s just as bothersome, or entertaining, “now” as he was back “then” at sports events! The colorful and, at times, irritating big mouth sits court side at NBA games, in the end zone at NFL games or behind home plate at Major League Baseball games and creatively maligns the opposing team’s players. His duty is to toss barbs at the other team and their fans. Some fans may find him insulting, but I like him and think he’s an expected, entertaining part of attending a professional sports event. He’s pretty funny, especially if he’s rooting for the same team. Plus, I can handle his non-stop heckling – provided he’s seated far enough away and doesn’t make the little hairs on the back of my neck stand at full attention with his non-stop jibber-jabbering. And, I get a kick out of watching rival fans deal with the Heckler during a game. The guy’s entertainment factor wears off quickly, especially when he’s not cheering for their squad. Soon, opposing fans within earshot realize this guy has a bullhorn for a voice box and no off switch for his grating trash talk. During the rest of the game, these same rival fans are constantly on edge, much to my delight and that of all of my fellow fans. For the rest of the game, I’m entertained by watching these rival fans try to keep themselves in check. In a fight to the end, they struggle to restrain themselves from dumping their beer on this loud mouthed Heckler. Because of the entertainment factor he has always provided at games since fans can remember, this timeless irritant and big mouthed sports fan secures a spot in today’s Sports Then and Now blog. 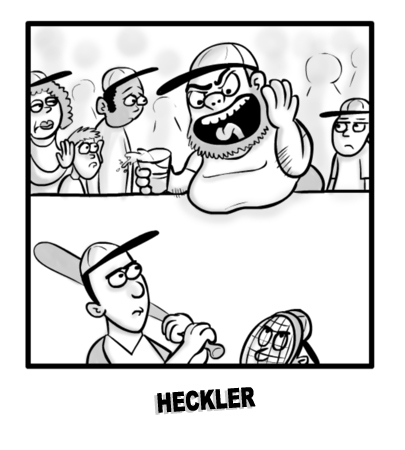 Out of curiosity, what’s your favorite Heckler line?